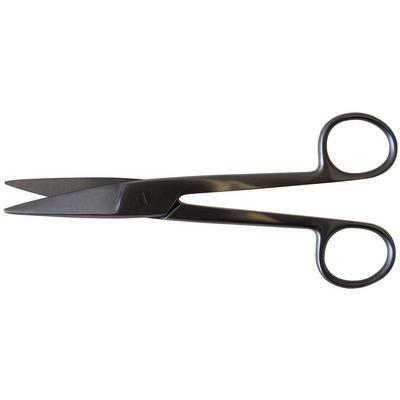 Heavy-duty scissors with one serrated edge. Stainless steel. 6-1/2"